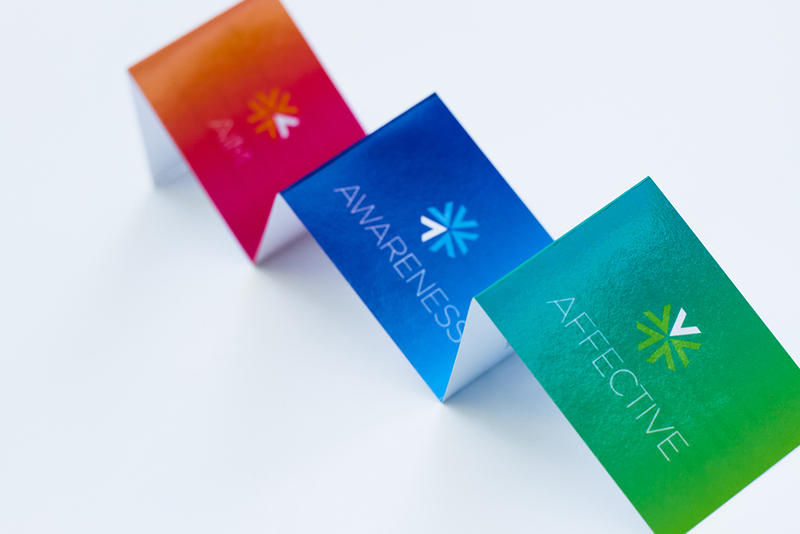 Salt created the brand identity and stationery for Crescendo, the executive coaching consultancy based in Stockholm and London. The icon, based on a musical notation, also forms a symbol to represent the company's coaching model. The vibrant colour palette perfectly reflects founder Karen Johansson’s energetic personality.